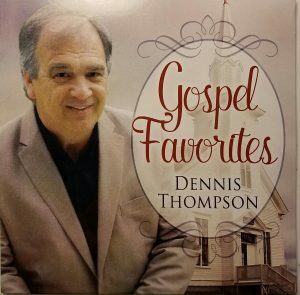 You can find the latest album from Dennis, “Gospel Favorites” along with other albums recorded here. 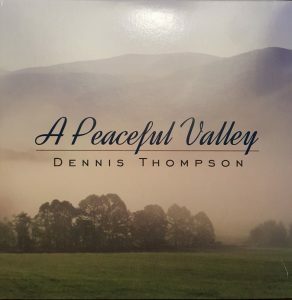 You may purchase each Album by using the Buy Now button and the PayPal checkout system. 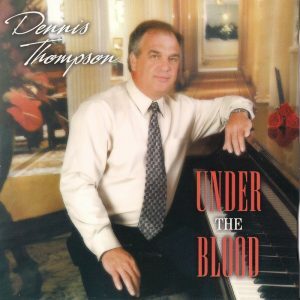 The latest Album from Dennis. 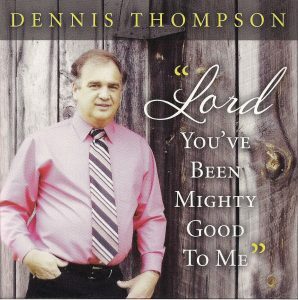 The 6th studio album from Dennis. 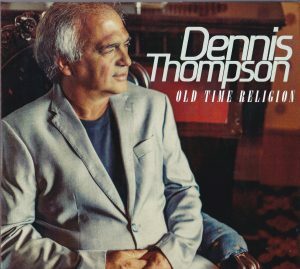 The 5th studio album from Dennis. 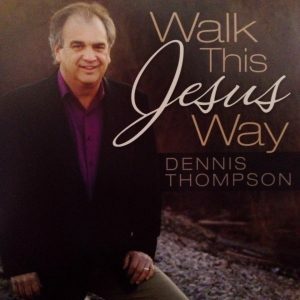 Released in May 2013, this is Dennis’s 3rd Album.